Somo accelerates the re-design and development for Audi's new, adaptive, customer-first website. To drive an increased % of traffic to the Model pages. To drive an increased % of traffic to the Configurator. To drive an increased % of traffic to Quote my Audi. Somo approached the Audi Beta project by first considering how it could accelerate Audi towards launching an MLP within a short time-frame. 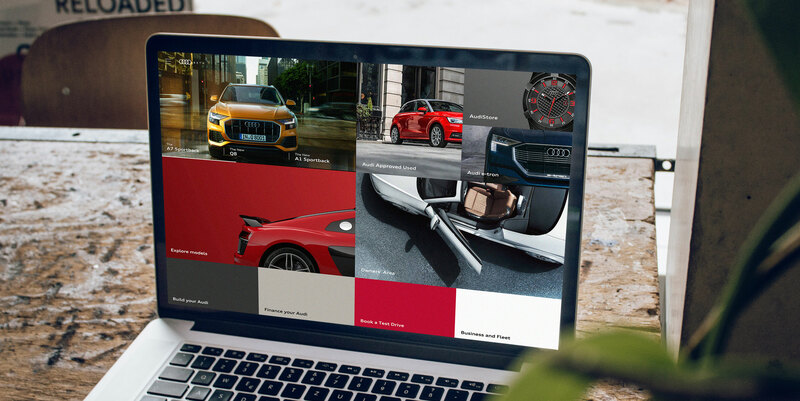 Rather than attempting to tackle the entire site in one major overhaul, Somo identified the main sections of audi.co.uk to initially focus on, ensuring that any changes would have the maximum impact and visibility. 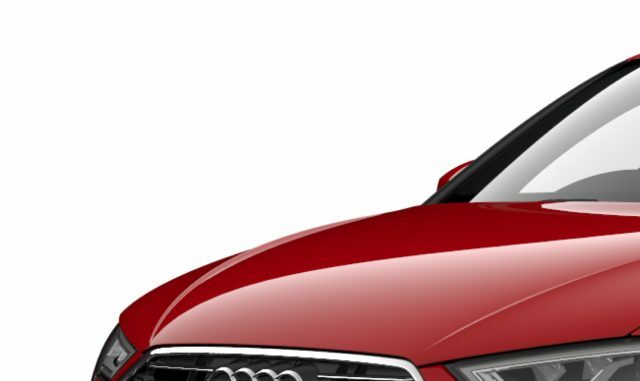 The idea was then to launch the re-designed sections of the site on a standalone URL (beta.audi.co.uk), redirecting a percentage of www.audi.co.uk and m.audi.co.uk traffic to the Beta site. Taking this approach would enable us to gain customer feedback, refine and iterate, before ramping up traffic once the new approaches had been validated. Following the launch of the initial MLP, the team then planned to work on analysing customer flows and traffic to other areas of audi.co.uk to understand where pages could be decommissioned or consolidated to create an easier user experience across the site. Once a Content Map had been produced with the new site structure, the design and development teams could work on the creation of a number of reusable components to facilitate the migration of the rest of the pages and content. 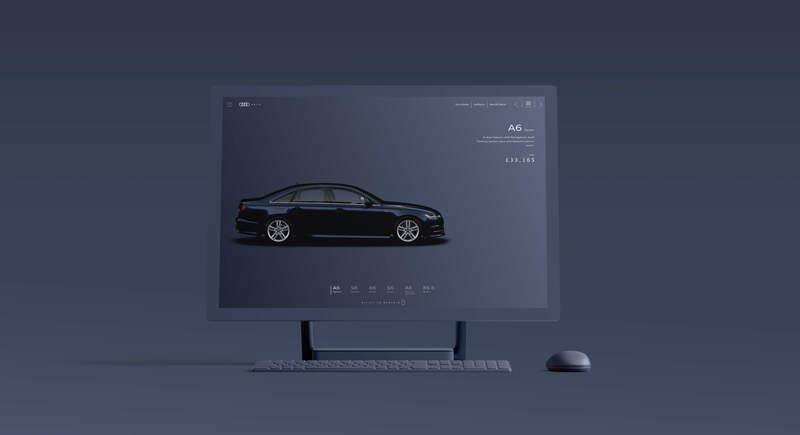 Somo built a dedicated Agile team consisting of Product, Design, Development and QA resource, focused on working collaboratively to meet Audi’s requirements. 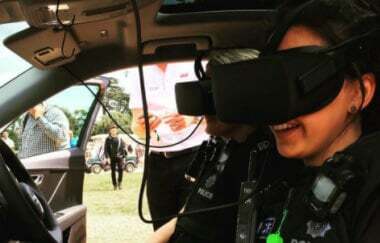 The team also included members of Audi’s Digital team, co-located to facilitate productivity and efficient decision making. From a design perspective, there was a strong focus on the toolset that we utilised, to ensure strong collaboration with the Development team and to allow us to get prototypes in front of users as early as possible. Zeplin was used to make the handover between Design and Development clear and efficient, with all parties able to communicate via Comments. Flinto was our chosen prototyping tool, enabling us to get slick, well animated demos, in front of customers for user testing. From a technical perspective, cutting edge technologies were employed, using React to power cross-device adaptive experiences, while still integrating with Adobe Experience Manager 6.2. An emphasis on modern DevOps processes, using Jenkins and Docker to enhance and stabilise our deployment process. Audi Beta is not just another site refresh. It’s a completely redesigned web experience, crafted to deliver the best website experience of any premium automotive business. The site breaks the tradition of how automotive brands promote their products online. Instead of reams of confusing material, the Beta site is thoughtfully stripped back, and leads users effortlessly through their journey. 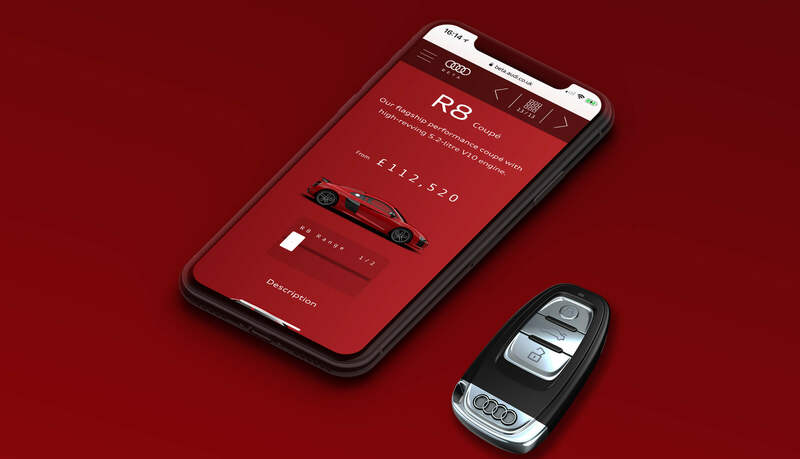 Beautiful content immerses users in the Audi brand, and native device features deliver experiences that are both delightful and relevant. This modern, premium, adaptive site delivers an exceptional user experience and creates radical differentiation. A quintessential example of Audi’s lasting commitment to Vorsprung durch Technik - progress through technology. In addition to this as part of the delivery Somo educated VWG IT on the use of Agile & devops; dramatically reducing release cycles. Audi UK and Somo developed a ground-breaking product launch event to raise awareness and excitement for the launch of the brand new A3 Sportback e-tron. 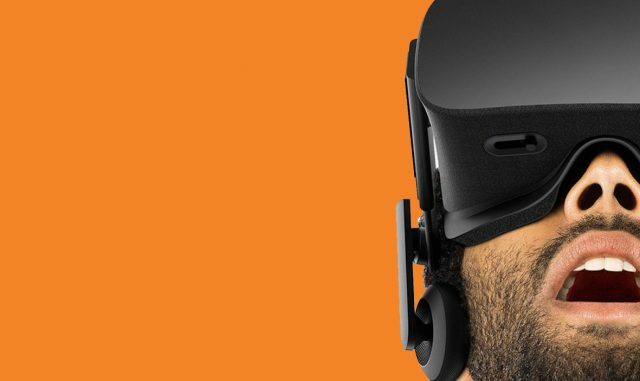 Somo develops a virtual reality experience that allows a user to experience a day in the life of the Hive connected home. 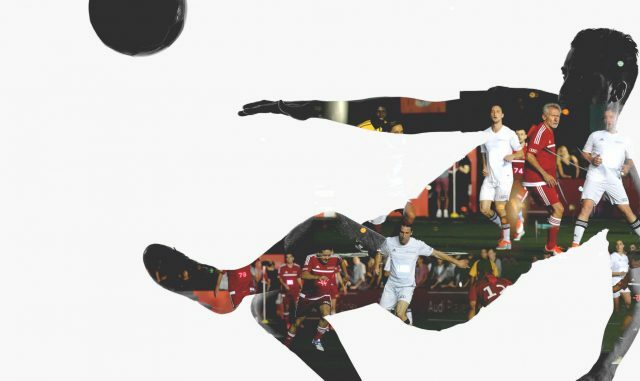 Rapid, Actionable Innovation from Somo, via design and engineering teams based in both the US and UK, matched Audi with MLS to produce outstanding results.